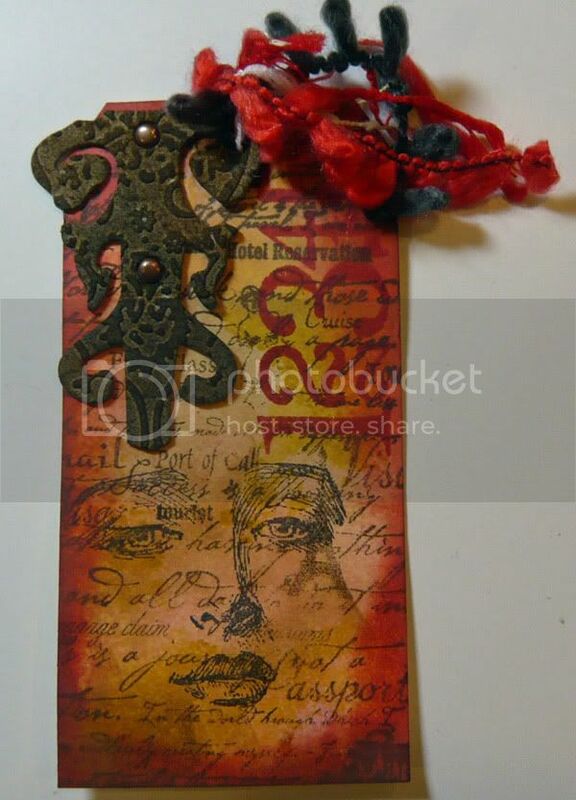 Your challenge, should you choose to accept it, is to make a tag (or other piece of art) in the style of the Talented Tim Holtz. If you don't know Tim's work, please check out his blog. 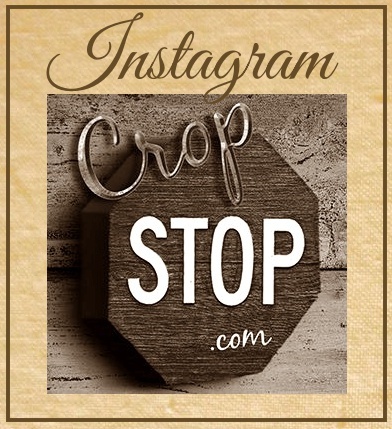 Tim is a master of altered art and the Crop Stop store sells quite a few of Tim's amazing products. If you'd like to learn more about using distress inks and other items, Tim has some great videos on his webiste.